Did you know that most employers only spend five to seven seconds looking at resumes? That’s a tiny space of time to read over your whole resume. It shows that it needs to be streamlined and easily read, and that attention-grabbing good stuff has to be placed. And in fact, only 35% of applicants are qualified for the job they apply to, so you need to show that you’re a part of that 35% in a way that stands out to the people reading. That’s not an easy task, and we know that it can be difficult to find the best way to do it. That’s why we’re here to offer you a variety of tips to get you going. 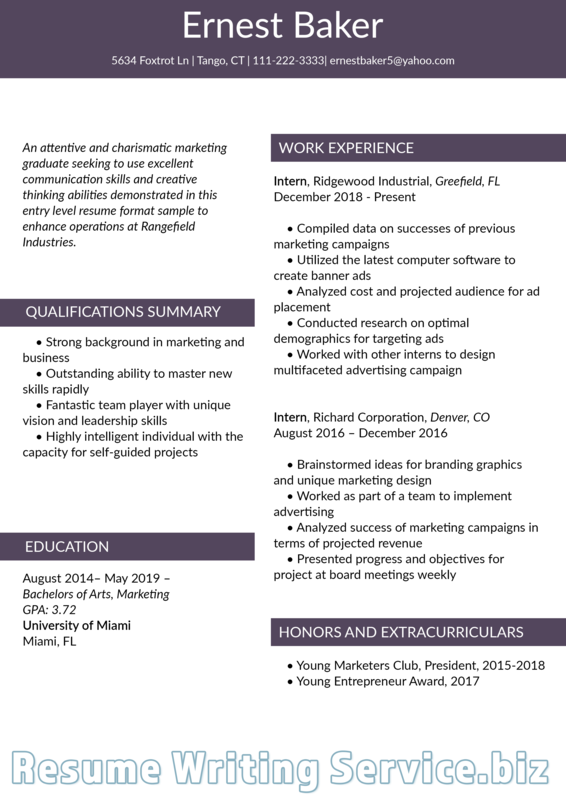 How important is a resume, anyway? Can a bad one be that bad? Here’s a secret: there are always more unemployed workers than there are unfilled jobs. Often this is considerable – for example, in the USA there are three million jobs to be filled and over eleven million workers to fill them. That’s a lot of very stiff competition. If your resume is poor, there’s no other chance to get a job. Employers will assume you’re not eager enough, through your cover letter in the trash, and never look back. A bad resume can keep you from getting, not just a given job, but any job! If you don’t want to stay among those eleven million, it’s good to have a decent resume. You know how important a good resume is, and how terrible a bad resume can be for your future. But how to make sure you’re writing a good resume? Here’s our list of do’s to keep you on track. Include the proper email: Surprisingly, a large number of resumes get tossed aside every day because the email isn’t right and the employer cannot contact the person they want to hire. As you can imagine, this is a major issue. No matter how impressive you are, if you don’t have up to date contact info it’ll be impossible to get a job. Be careful about your social media: Most employers do google you nowadays. You need to make sure that you’re staying professional with public profiles such as Facebook. Don’t post pictures of yourself doing illegal things, and avoid too many pictures of yourself partying. If you want to post that sort of thing, set your profile to private to keep yourself safe. Summarize yourself: Professional summaries let an employer get to know you in a quick way. They’re not likely to take much note unless they give your resume a second look, so make everything else just as impressive, but this can really boost your potential if you do get that second look. will show what you can do – show what you have done in a prominent place. It’s best to use bullet points for achievements and a list above for duties. Show off your skills: Speaking of, make sure you have that skill list! A piece just below your professional summary should work. 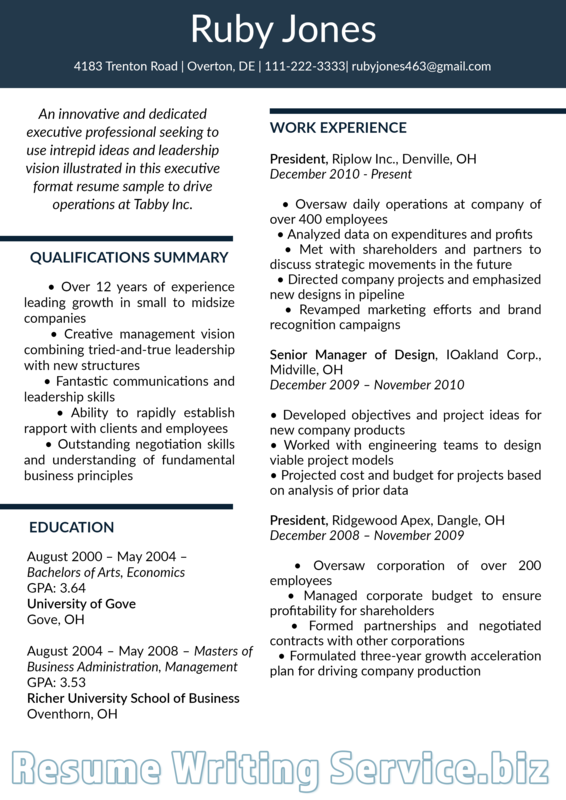 Bullet lists are great for these, as they help make the resume skimmable and also increase white space. Note: your skills list should include as many of your “hard skills” as possible. You can add a few soft skills if you think they’re very important, but technical skills are much easier to prove and employers tend to trust you’re not lying on them more. Just as it’s important to write a good resume, it’s equally important to avoid the pitfalls of a bad one. Here’s a list of don’ts to keep you on track and ready to go. 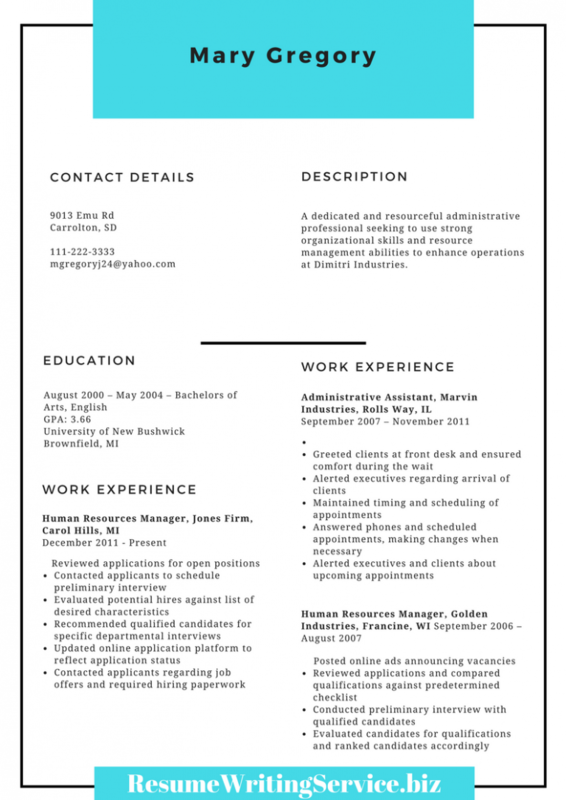 Include a photo: Most resumes with photographs get thrown away. Give yourself a chance and delete that picture. Although it may personalize your resume, it’s just not the trend right now, and employers want to make sure you’re staying up to date. Give it too much color: Resume trends are leaning towards conservative these days, so don’t put in too much color. Instead, use mostly black and white with, if your industry is forgiving, a pop of color. Note that if you’re in something creative like graphic design, you don’t need to worry about it. Use an unprofessional email address: While it’s important to have the correct email, you should have a simple one, like bobthomas@somewhere.com. Your name, initials, and any numbers needed to make it able to be registered is all you should use. Include an objective: Sorry, but these are out of date. Nowadays, employers expect that your objective will be what they’re offering – otherwise, why apply? They just waste valuable space you could be using to talk about how awesome you are. Include “references available upon request”: Again, this is outdated and takes up space that you could be using for something else. It’s important that you show employers that you’re keeping up with current trends, because it shows that you care. Tips and tricks are all very well, but there’s one thing that they can never replace: good old learning by example. You can apply all these tips perfectly and still not have a perfect resume if you don’t look at some samples of great resumes. That’s why we’re here. We offer a variety of resume types for you to look at and customize to your needs. All you have to do is check them out and see how you can apply your information and skills to them! This makes it easier to get a good resume, because it helps you form a template in your mind to use. Our templates can also be downloaded if you want to have something to work with. They can then be customized for maximum originality. 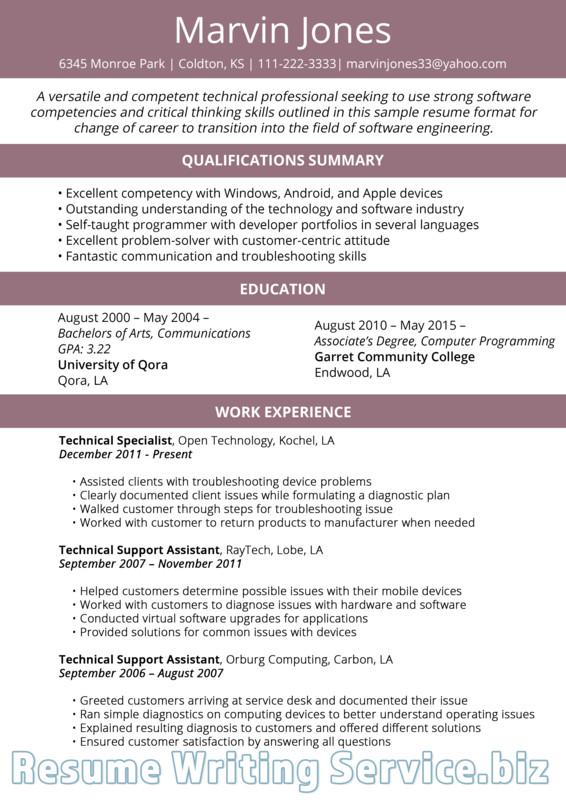 Creating a resume isn’t always easy, but with a little bit of help and guidance it can be a breeze. 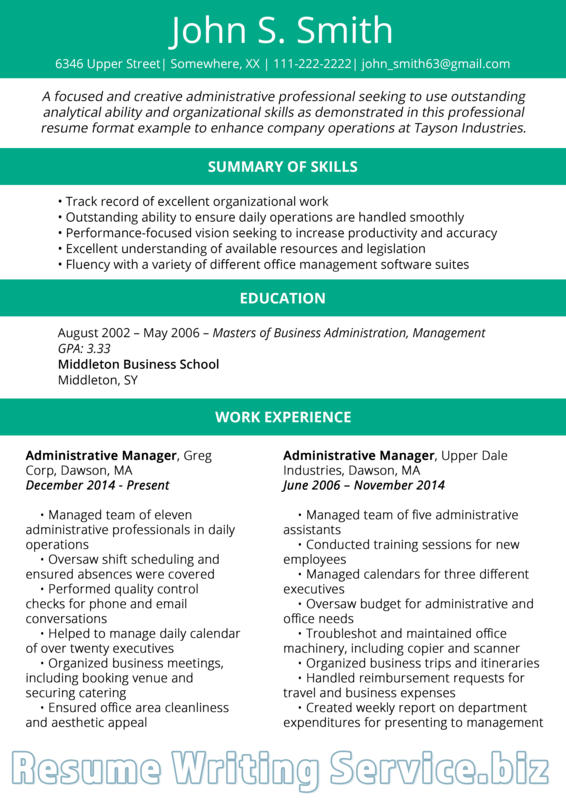 Check out our tips for the best resumes and find out how our samples can help you. We know you deserve that job you’ve been eyeing, so go out and get it! To get more help with your free resume templates online 2019, contact us and check out our wide variety of 2019 CV samples.